Nissan were pioneers of the Electric Vehicle industry when they brought us the Leaf some years ago. Since first appearing in 2010, sales have grown to over 250,000 world-wide and in Ireland the Leaf is the top selling Electric Vehicle by far. 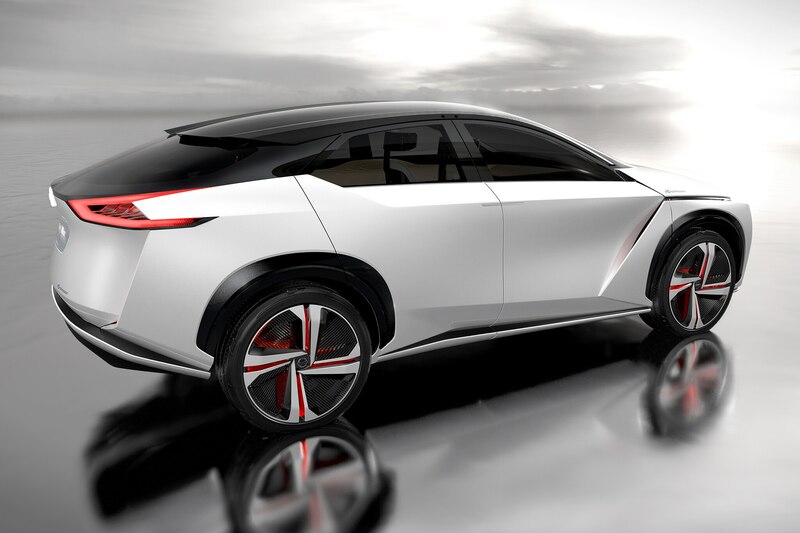 At the Tokyo motor show which started this weekend, Nissan launched their new IMx concept car. Some people complain that Electric Vehicles are too quiet. Nissan have responded by making their new IMx range “sing” once it gets up towards 30km/h. They call this new feature “Canto” which in Spanish means “I sing”. As it’s designed for autonomous driving, can we imagine it may even host a few sing-songs on the way home from the pub? It may even want to join in and demonstrate how it can “canto” itself. ⟵Electric Cars in Ireland – Car Scrappage scheme overdue?